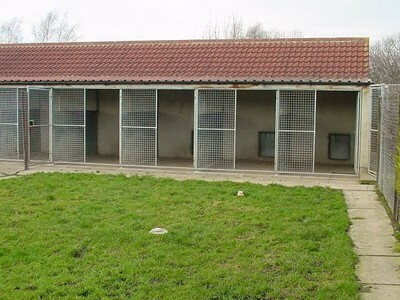 THREE ACRES KENNELS AND CATTERY Situated in a rural area away from town but convenient and easy to find. Three acres has served the local community for over 60yrs! Staff have good knowledge and experience of most breeds.Fully licensed and insured.Grassed and covered runs. Medications given.Choice of diets.Day care.Long stay rates. Friendly family staff run centre.